Vivian Adan was the beloved librarian at IHM School from 1979-1997. Mrs. Wilson and Mrs. Adan worked together for many years and were very close friends. Just before the start of school in the fall of 1997, Mrs. Adan passed away suddenly leaving behind two daughters ages 19 and 21. 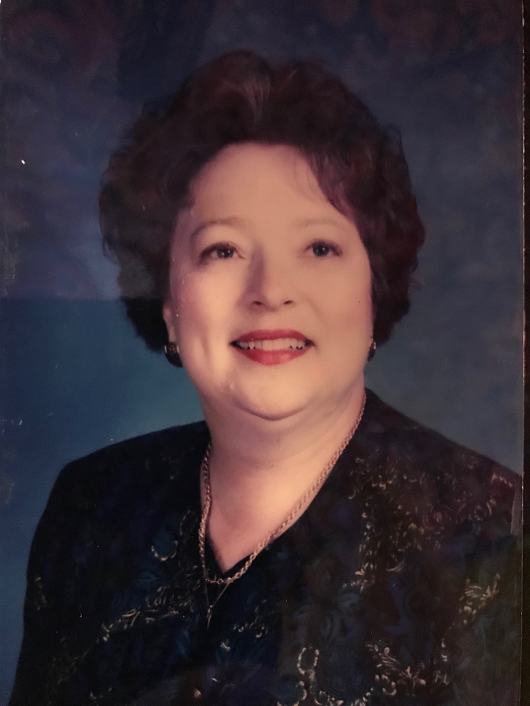 Now mothers themselves, Vivian’s daughters, Vivian and Alicia (mother of an IHM 1st grader) have established the Vivian Adan Eager Reader Scholarship fund to honor their mother, her passion for reading, and the fire she ignited in the hundreds of students she taught. Once this fund reaches $25,000 and becomes fully endowed, an annual scholarship will be awarded to one student who embodies Mrs. Adan’s passion for reading. Between 9 AM Tuesday, January 30 and 9 AM Wednesday, January 31, the IHM Family raised over $12,575 for the Vivian Adan Eager Reader Scholarship Fund. Thank you to all who supported I Heart Tuesday!